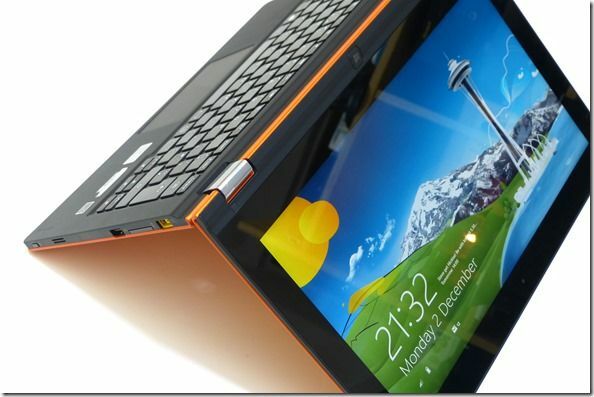 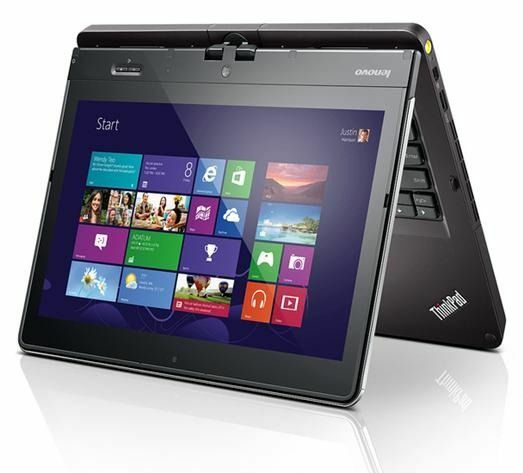 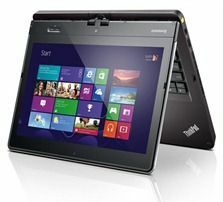 Tag Archive | "ideapad yoga"
Lenovo have announced two Windows 8 Touchscreen Ultrabooks and an Atom-based convertible. The Ideapad Yoga 13, Ideapad Lynx and Thinkpad Twist. 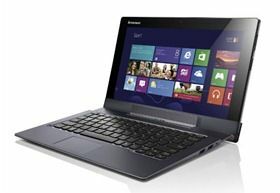 Prices for the Ultrabook models start at $849.